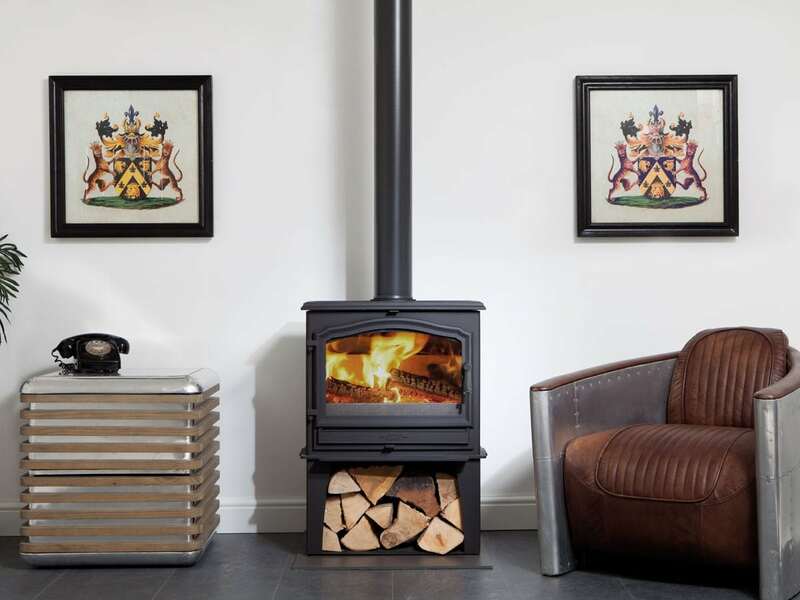 One of our very best sellers, this beautiful stove embodies everything that people love about ESSE wood-burners, on a relatively small scale. 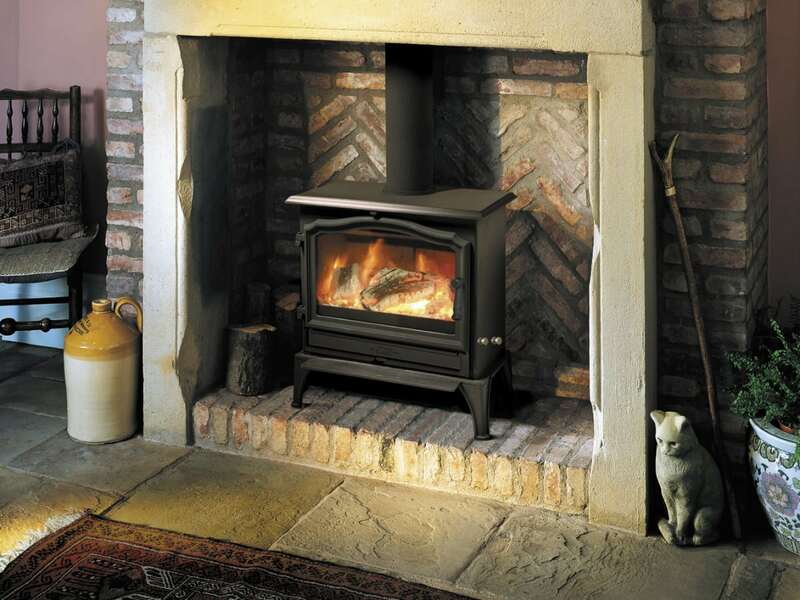 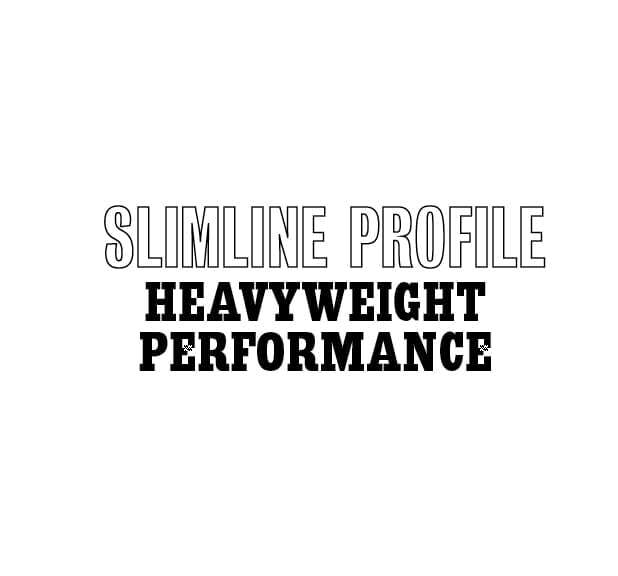 Built wide and slim, it’s the perfect choice for style and warmth if your hearth depth is on the limited side. 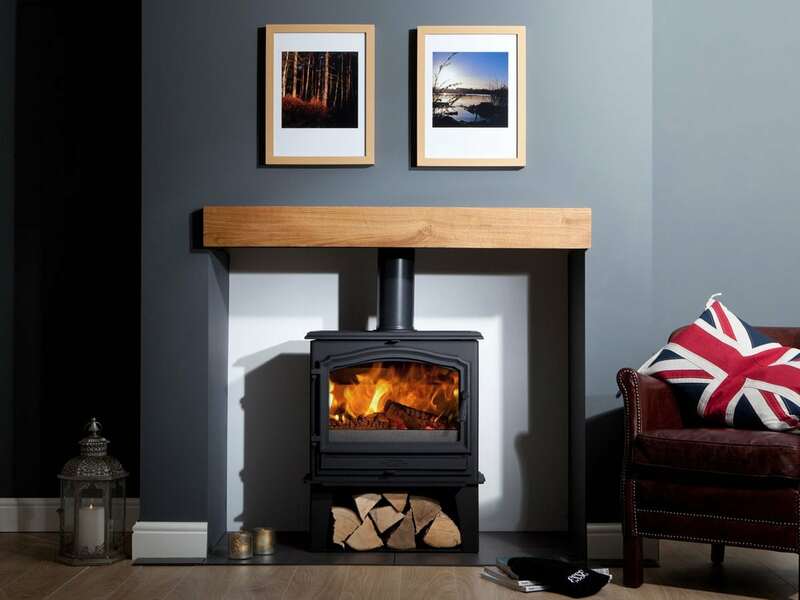 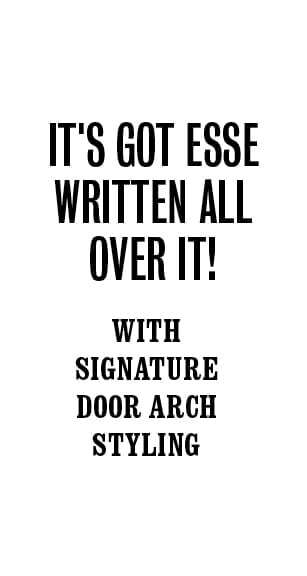 It may not be one of our bigger models, but the clean-burning 100 has all the presence of a classic ESSE stove – with our signature VISA door arch styling, and a large window enabling you to enjoy a landscape view of your fire. 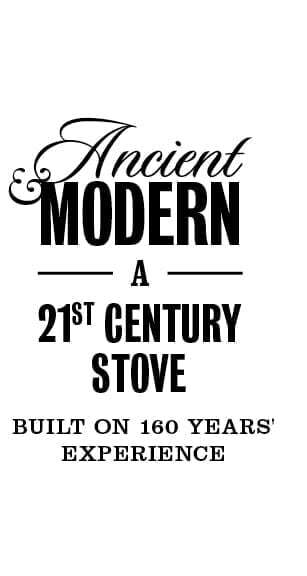 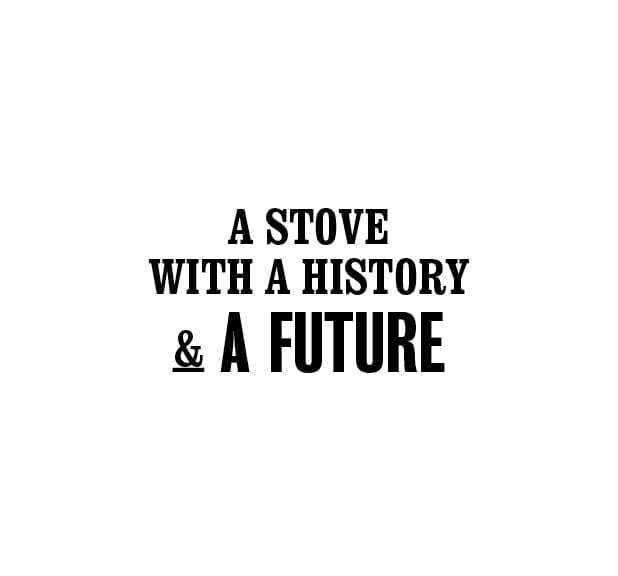 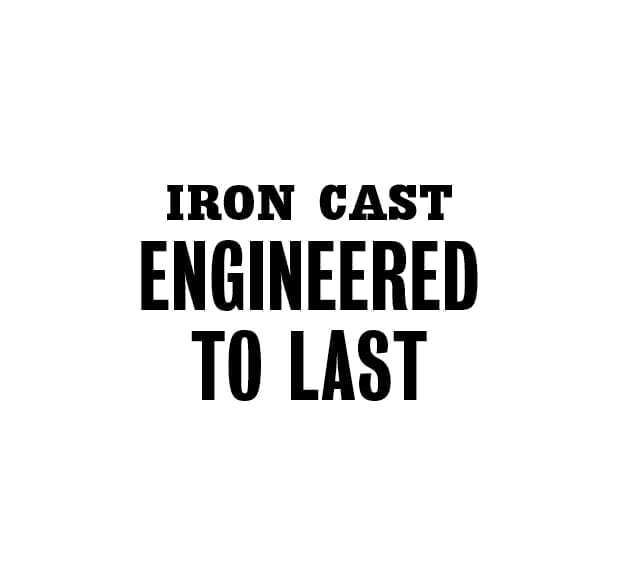 For an added reminder (as if you needed one) that this is a product built with pride by the UK’s longest established stove manufacturers, a heritage ESSE logo is cast into the front centre, below your fire. 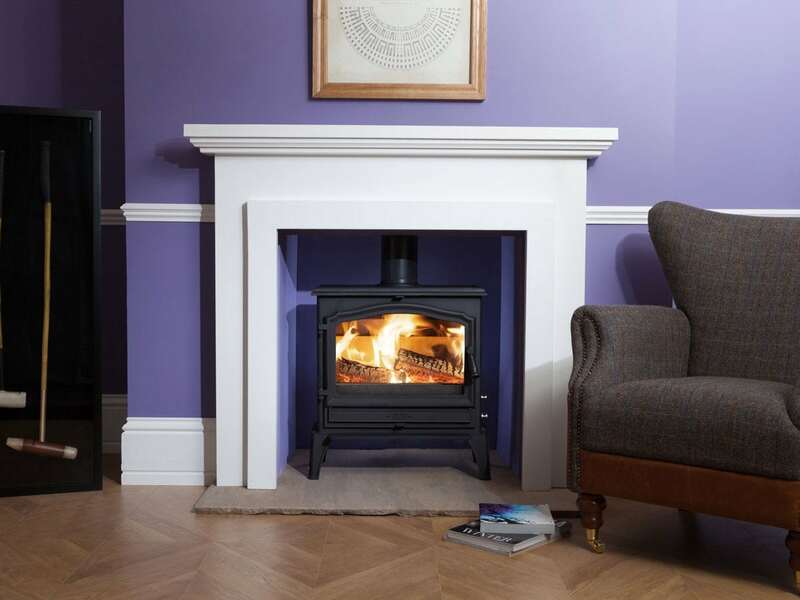 A typically thoughtful touch: the 100 has levelling feet, to ensure stability on uneven hearth surfaces. 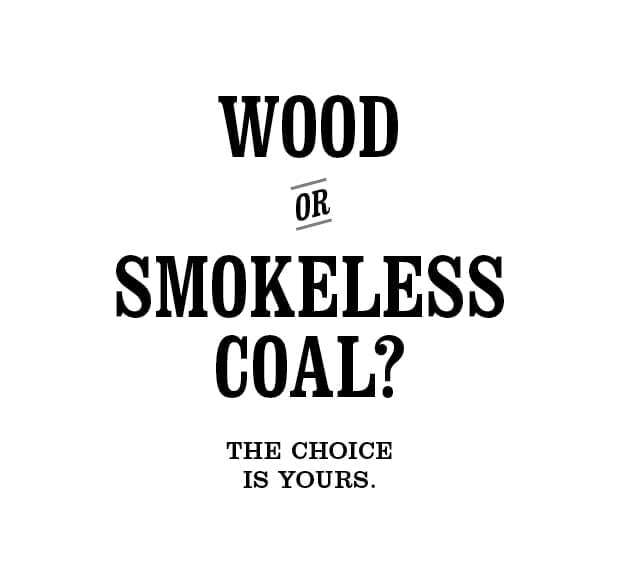 The black bell-shaped handle makes reloading easy (when wearing a protective mitt), while the twin position riddling grate allows easy primary and secondary air control, to regulate your fire, and enabling you to burn both wood and mineral fuel. 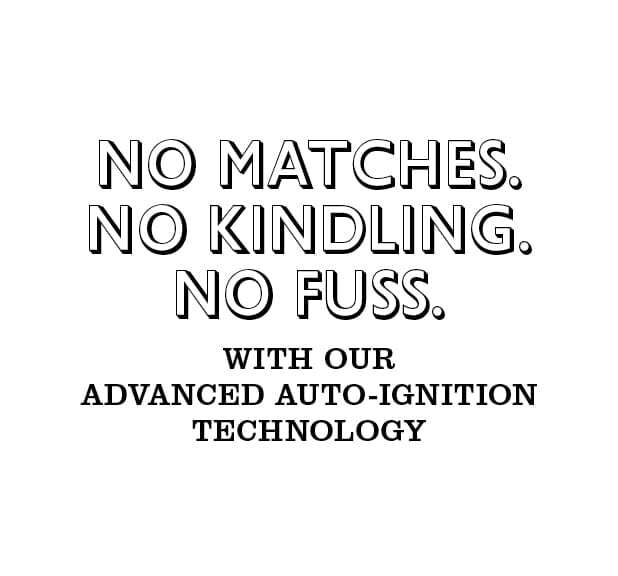 Like almost all ESSE wood-burners, this energy-efficient model is compatible with our advanced automatic electric ignition technology; so no need for matches, lighter or kindling. 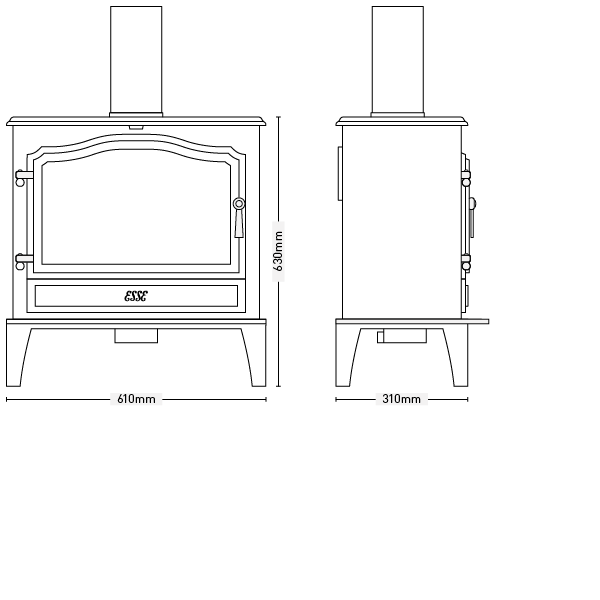 It can be installed with a top or rear flue, and is also available with a 300mm tall log store.